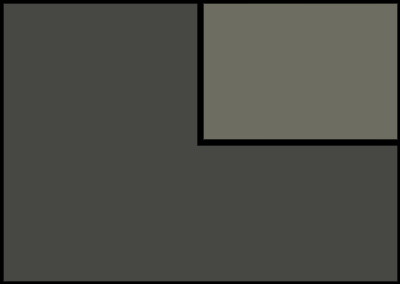 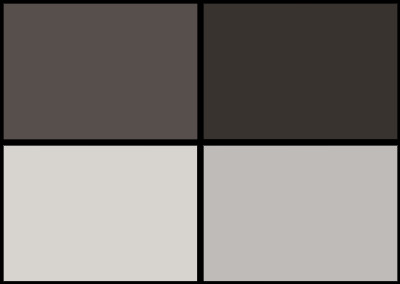 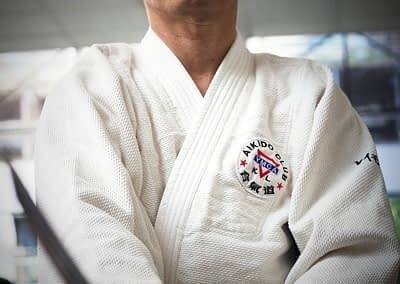 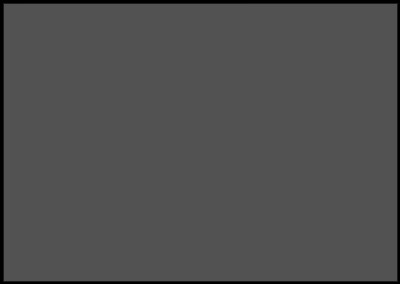 The study and understanding of these kata relates directly to the tai-jitsu (empty hand) techniques of Aikido. 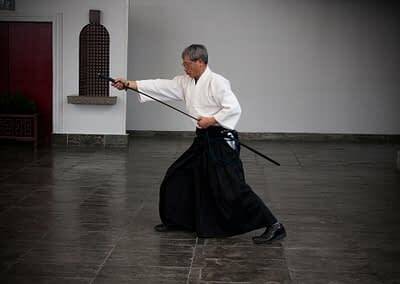 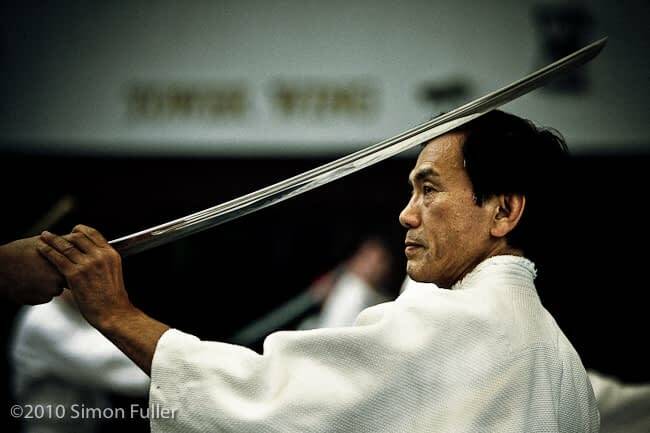 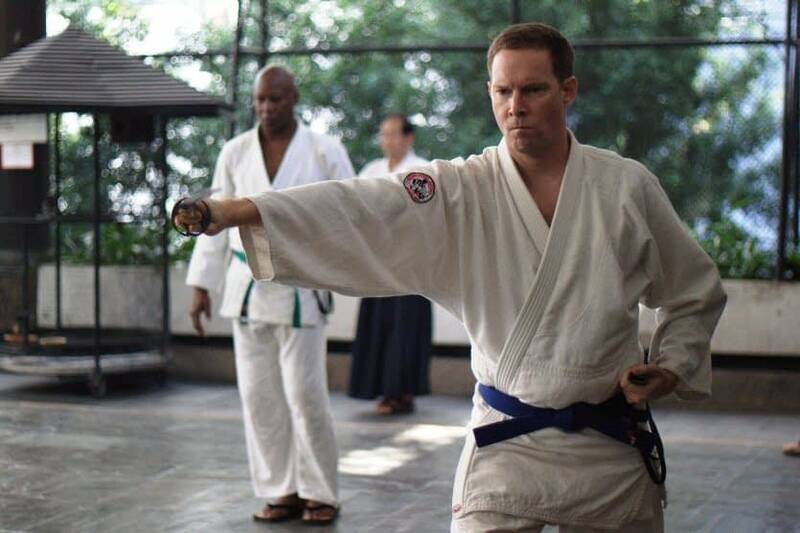 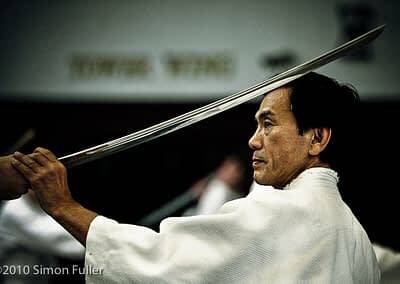 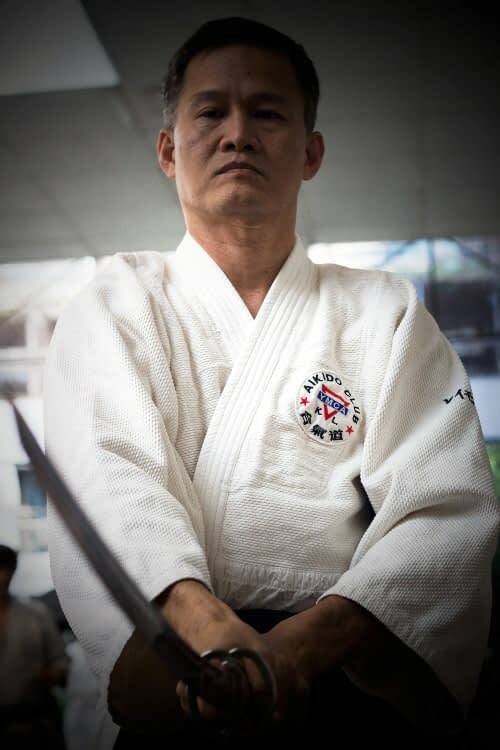 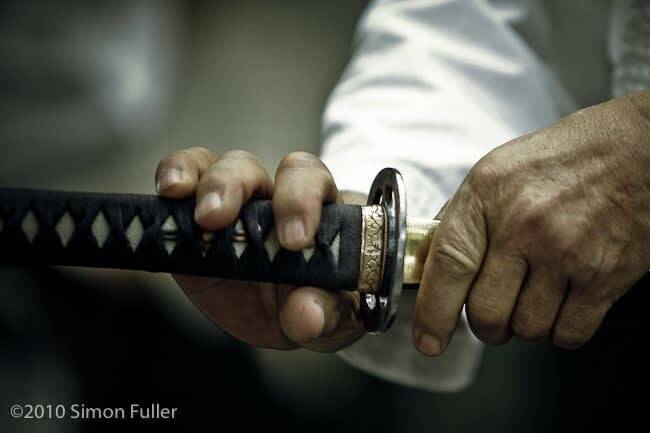 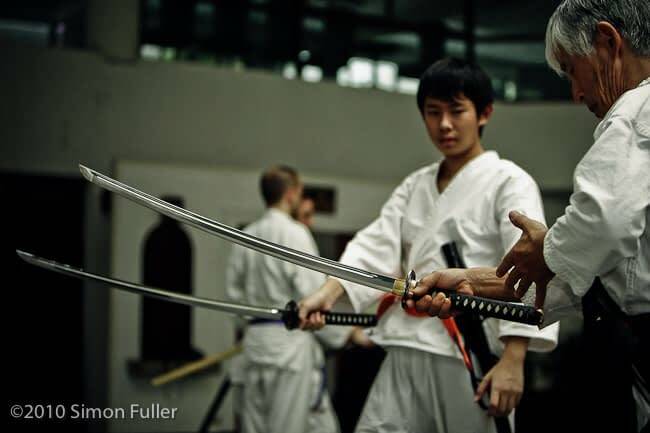 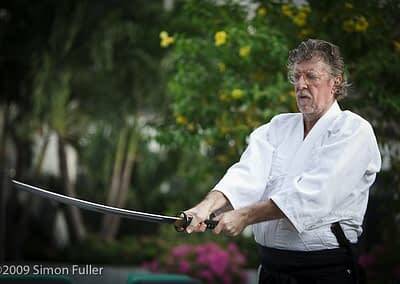 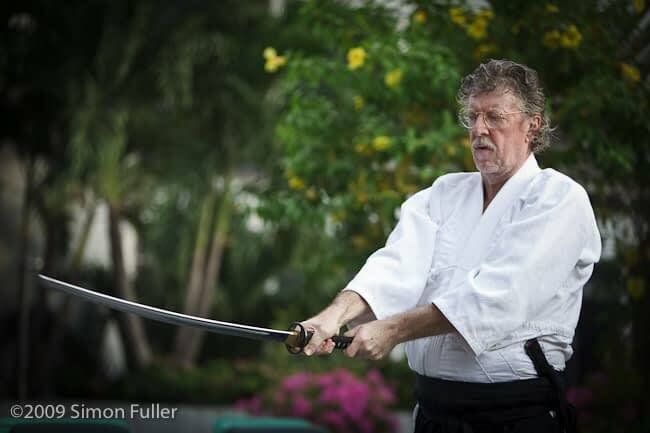 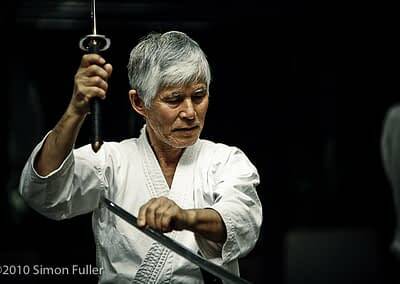 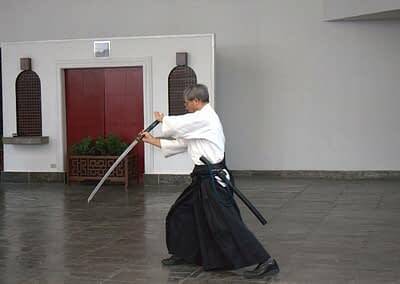 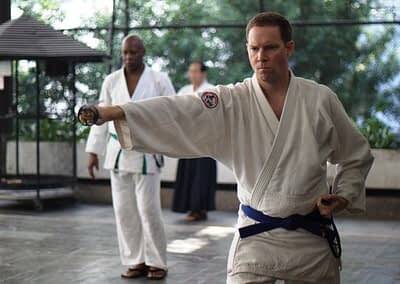 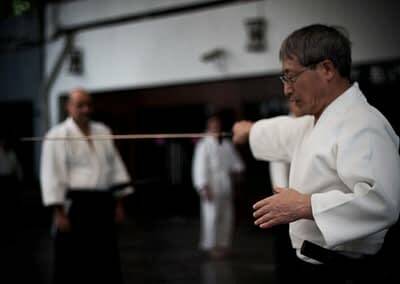 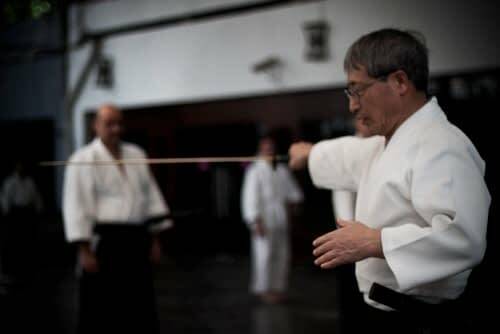 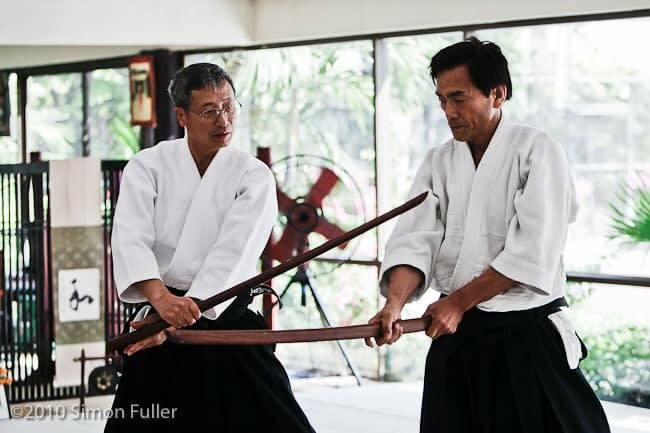 You also gain further understanding by practicing the same technique using tachi-sabaki (movement using the sword) and then using jo-sabaki (movement using the jo). 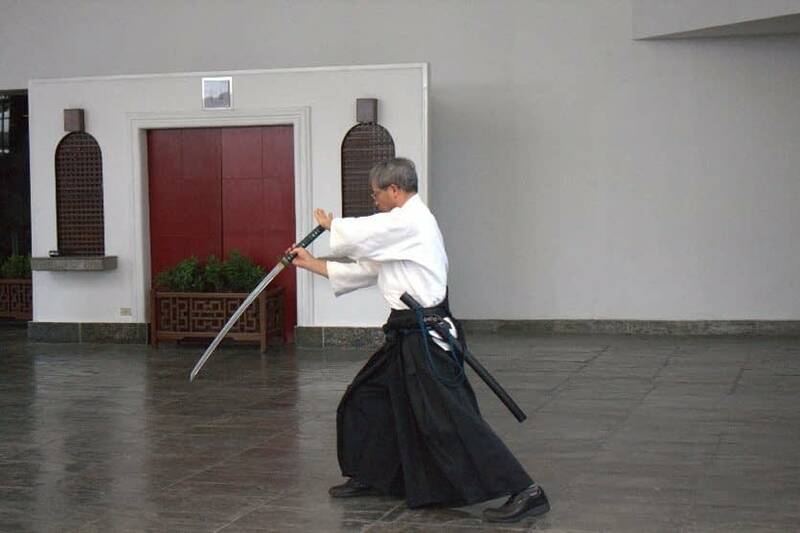 Practicing the techniques with the sword, you do not cut your opponent, although the understanding of how to cut your opponent is presented. 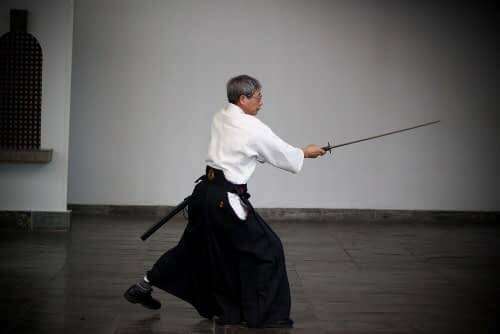 The choice not to kill, is made available; a path of resolution is to cut in order to lead the opponent, releasing them from harm, and the responsibility of harming. 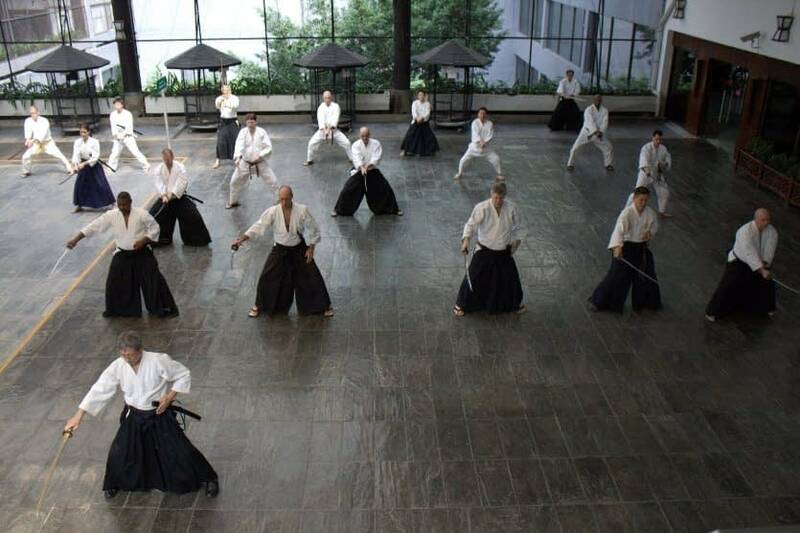 Further, the application of some Aikido technique is studied in ken-tai-ken (sword vs. sword) and ken-tai-jo (sword vs. jo). 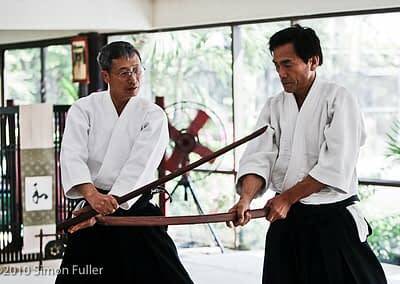 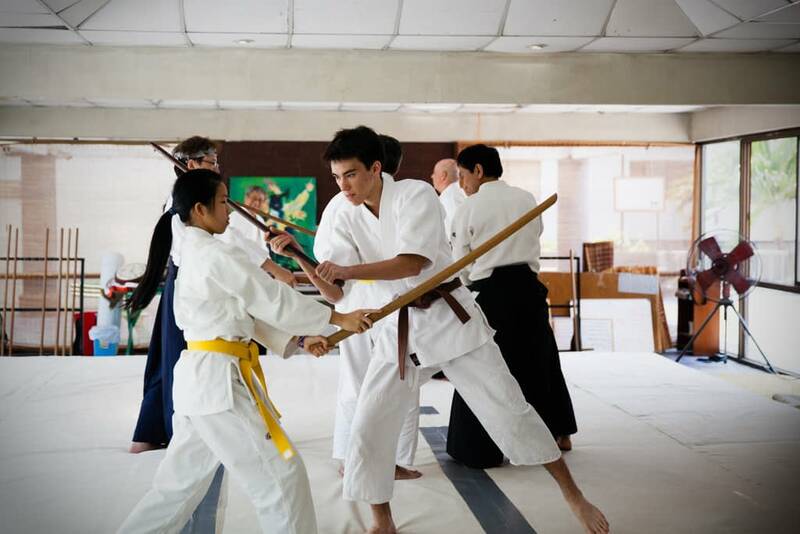 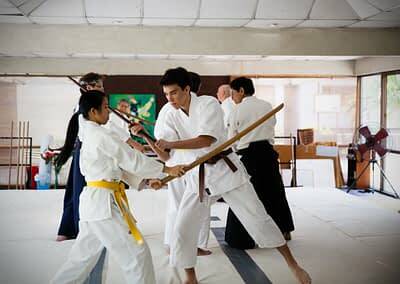 For these techniques you use the bokken (wooden sword) and jo (short wooden staff; the length of it is measured from the floor to armpit height). 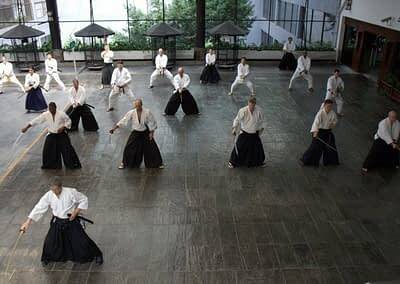 Each of these ways of doing the same technique uses the same footwork and cuts.